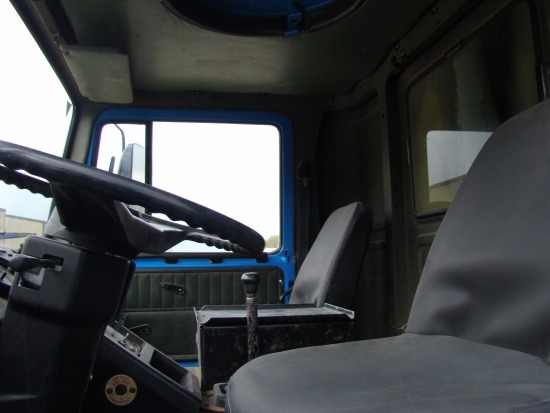 Bedford TM 4x4 tankers 8.000 lt suitable either for water or fuel . Units are built to order on an ex reserve stock chassis. We can offer either single skinned steel tank or bunded tank suitable for site applications to comply with EU regulations. Available with PTO fuel/water pump, hose reel, fuel metering unit or rear mounted diesel/petrol auxiliary pump unit.